Crigler Family Vision Center welcomed Erica to our office in the fall of 2016. 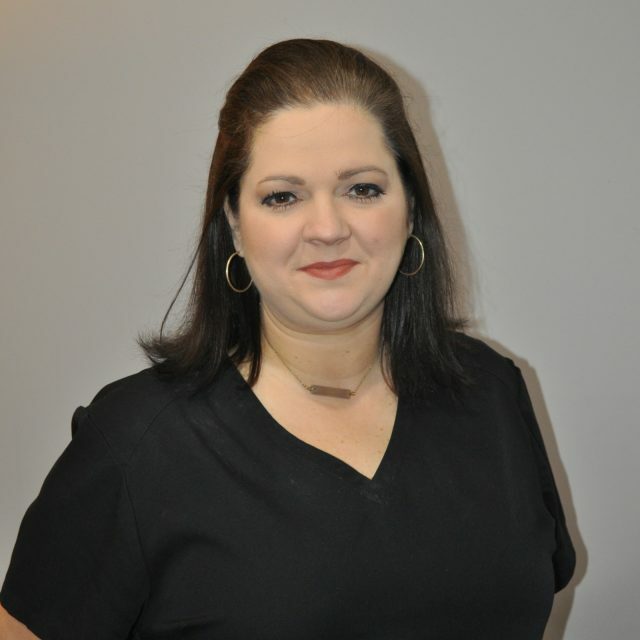 Erica serves as our optician and has been in the optometric field since July of 2013. She and her husband will celebrate the birth of their first child, Briggs Garner in April of 2017. 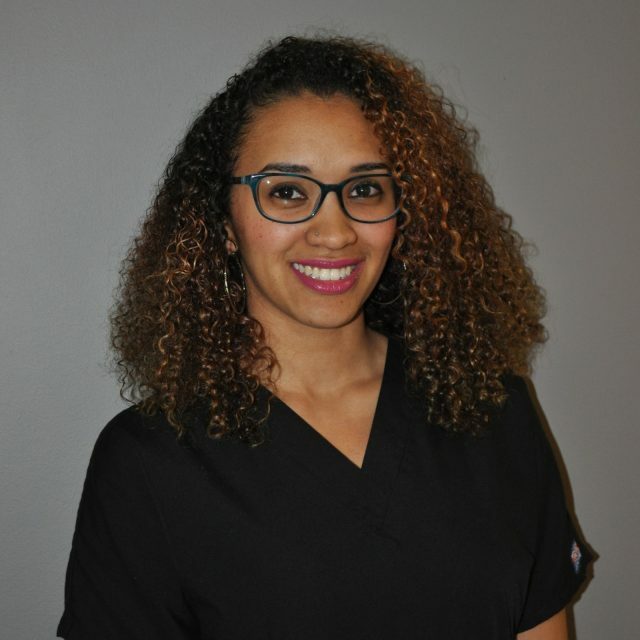 Our primary technician, Marissa, joined our team in November of 2015. 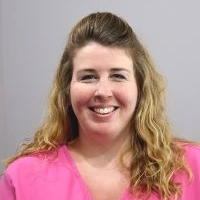 She is a certified ophthalmic assistant. 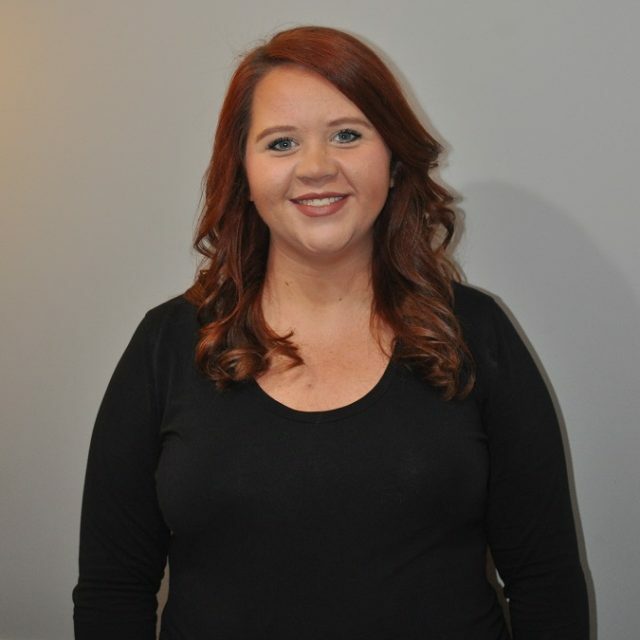 Marissa lives in Starkville, enjoys traveling and spending free time with family and friends. 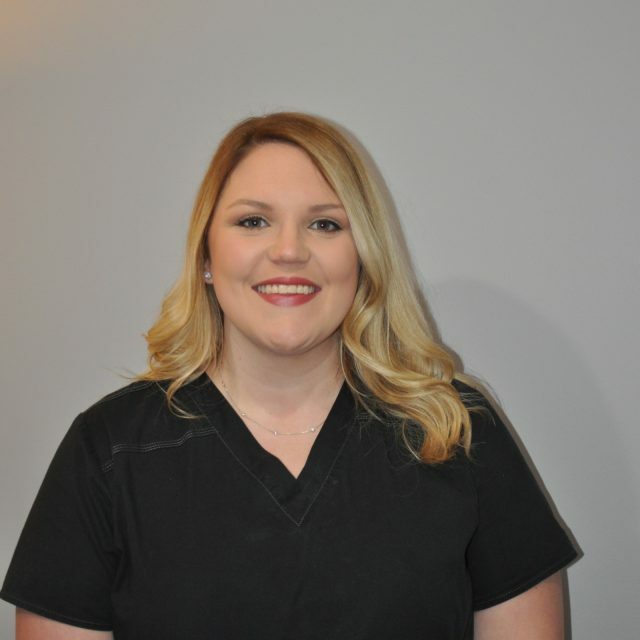 Madison joined our team in August of 2016 as an optometric technician. She has worked in the medical field for two years. She and her husband Ben have two girls, Gibson and Dawson Kate. 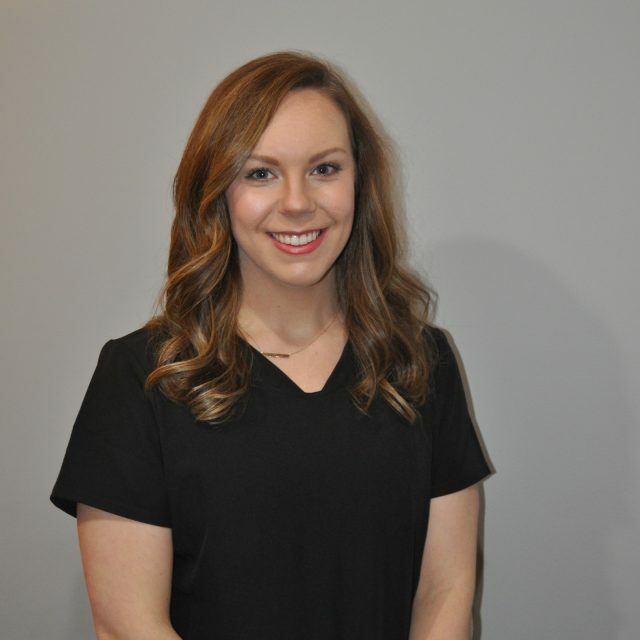 MK joined our staff as receptionist in January of 2017. She graduated from Mississippi State University with a degree in Human Sciences and minors in Marketing and Business Administration. She and her husband, Nathan, live in Starkville where they enjoy attending MSU sporting events and outdoor adventures with their dog, Maggie.